Are you a travel agency trying to enter the Chinese market? We can totally understand your desire as China is the biggest outbound market in the world. However, it should be noted that if you want to build a viable travel agency in China you will have to tailor your strategy and mainly go online. 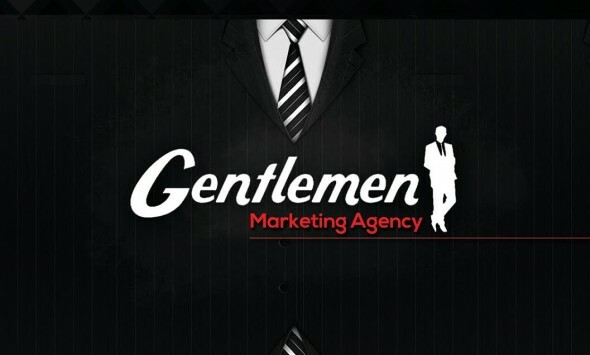 Lead generation is a term referring to attracting visitors and turning them into potential customers. A lead would be for example for a company, a website visitor who asked for a brochure. It could also be someone who asked a callback. These leads all have something in common: you have access to their personal information such as email address, name, phone number or even address. These pieces of information enable you to dive in deeper and to contact them with a tailored offer. China is one of the most connected countries in the world. It is estimated that there are more than 660 million netizens in Mainland China alone. This accounts for about half of the population. They also spend about 40% of their 25 hour/week on the Internet. The first step to reach these customers should be by creating a website. Your website should follow a kind of “protocol” to be ensure that it will be easily found and has a nice feel-and-touch for the Chinese visitor. You should also, just like Tnooz author said in his article, be available for your Chinese visitors. The best would be to have a 24-hour customer service able to reply to any queries around the clock. 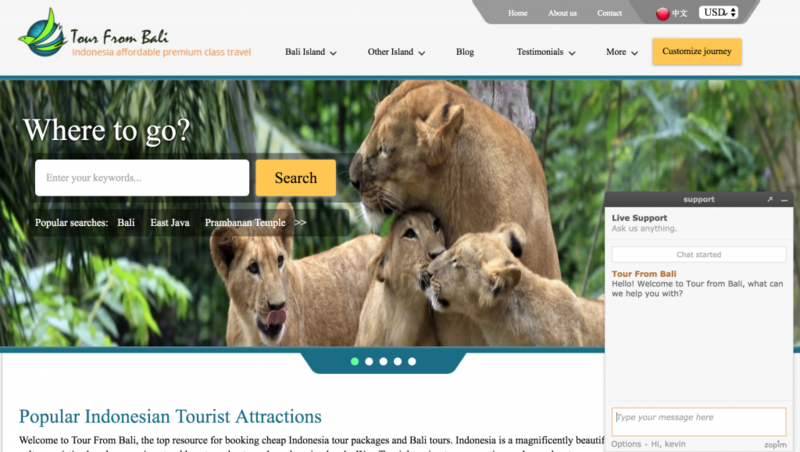 You can use several features like Tour From Bali (see below) did by installing and dedicating a team for an online live Chat. 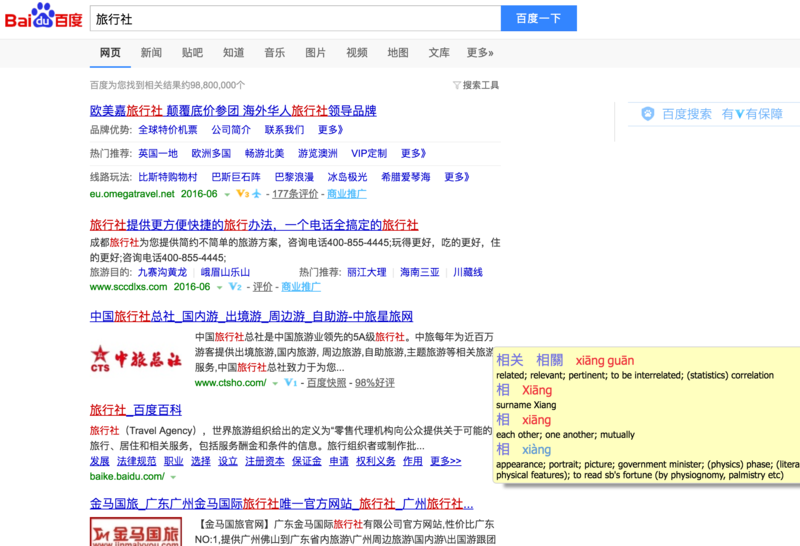 If you want to be visible on the Chinese web, you have to be searchable. To be searchable, you have to rank high on the most used search engine in China, which is Baidu. As other western search engines are not allowed by China Great Firewall, Baidu, a Chinese search engine owns 80% of search engine market shares. They have more than 650 million mobile search users. Needless to say, if you rank on the first or at worst, second page, you will have access to a huge pool of traffic. In order to rank high on Baidu, you have to use relevant keywords on your website and generally optimise your website for Baidu. Also, be aware of specific Baidu’s requirements which align with Chinese government regulations (some content are forbidden for example). Another way to have a better rank in Baidu is to use internal and external backlinks which will allow you to raise in Baidu’s trust “fund”. Finally, you can use PPC (pay-per-click) which is the fact of paying to rank higher on a set of keywords. 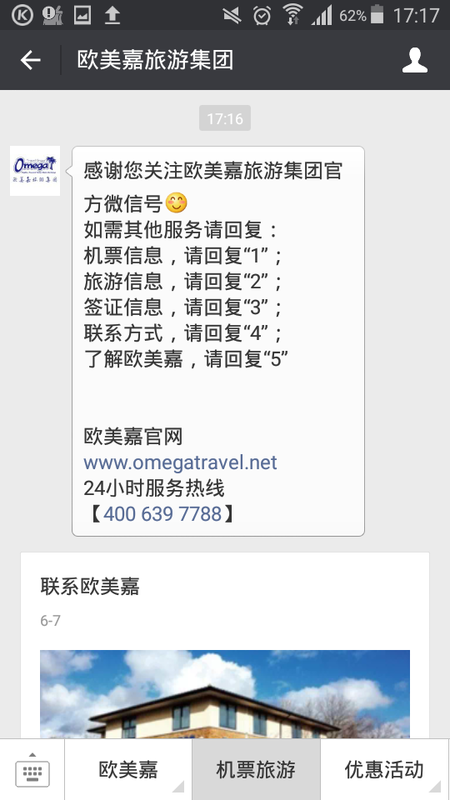 As you can see here if you go on Baidu and type “travel agency”, Omega Travel ranks first in the result even though it is a foreign company. It is estimated that about 9 out of 10 Chinese netizens owns at least one account on social media. Just like search engines, China has it own version of social media platforms. The most famous social media in China are WeChat, Weibo, Qzone, QQ and Ren Ren. WeChat is an audio/text instant messaging app which offers special features to business if needed. There are more than 690 million WeChat users all around the world. As for Weibo, it is a microblogging platform just like Twitter in western countries. They have more than 222 million active users. If you want to truly connect with Chinese customers you will have to be present on WeChat and Weibo. You can create on both platforms an official/verified account which will offer you special features. On WeChat, you can send push notifications to your followers and share valuable content in text, video or images. In order to create leads, you have to publish relevant, interesting content that will push Chinese social media users to share, comment or like. 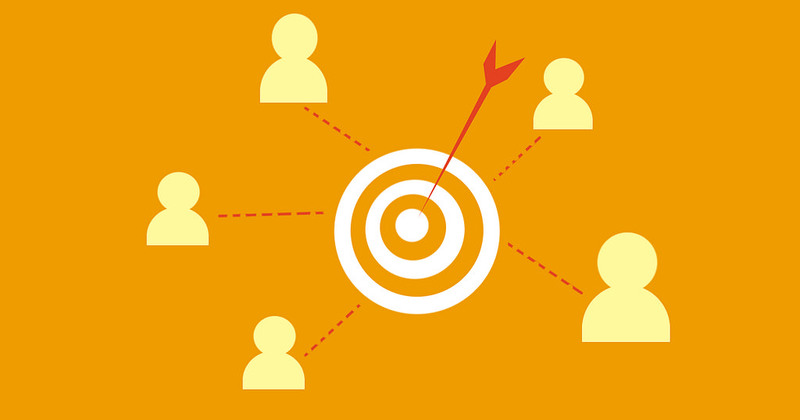 Engage them and some of them may just be leads for your travel agency. You see here the official account of Omega Europe, it provides contact information as well as the fact that they work around the clock. Don’t forget to use all your social media platforms to cross-advertise your other accounts or your website by sharing your WeChat / Weibo QR code both online and offline. Finally, now that you have a strong following base and an important volume of trafic on your website and social media platforms, you have to take care of your reputation online. Why? Because of certain strong Chinese culture values, more specifically called the “Face” or Mian Zi in Chinese (面子), being linked and engaging with something having a bad reputation will strongly affect their own reputation and honor. You can build a strong e-reputation by collaborating with a local marketing agency which will make sure that negative comments are hardly findable on Baidu. You can also participate on blogs and forums to make sure that your travel agency has a good image. 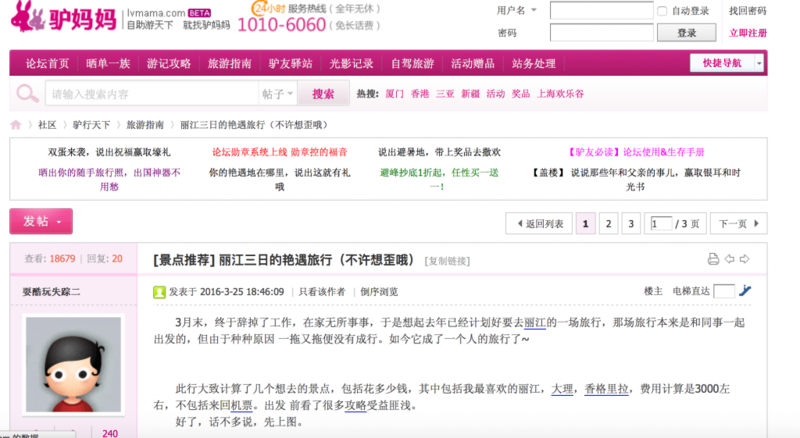 There are several forums you could join such as LVmama, Qyer or Douban. Another good idea is to do some online PR and posting online press releases to communication about your travel agencies destinations and services. You have for example Sina or Travel Sohu for the most famous ones. We are a lead generation agency based in China specialized on Tourism. Hope will inspire all travel agencies from all over the world. A super article Thank you. We are trying to reach Chinese tourists looking to Africa for hunting safaris. We have several Safari Education courses specific to African animals and hunting, intended to increase firearms safety and accuracy while on hunt and give a feeling of preparedness to the hunter before they arrive. We particularly want to reach the younger market of hunters who are less experienced, or have never hunted or handled a firearm before. The courses are $150USD each and are all online. The videos are hosted by wildlife journalist, Craig Boddington.